The latest chance to take part in the ISPT event at Wembley is this Sunday, 17 February, with Day 1s running online at both Lock Poker and Poker 770. The €300 buy-in tournament at Poker 770 gets under way at 7pm GMT with the $400 buy-in Lock Poker Day 1 starting two hours later at 9pm. The top 10% of the field in both Day 1s will secure their seat at Wembley. Players will start with stacks of 5,000 chips with a 15-minute clock. If €300 is a bit steep on the bankroll, there are ample opportunities to satellite in for much less, including a number of freerolls. More than 130 players participated on Day 1A in France last Sunday. The current chipleader heading into the Wembley portion of the event is Johnny N’Guyen with 107,102 chips. Day 1 survivors take their stack from the Day 1a online leg into the live contest at Wembley. 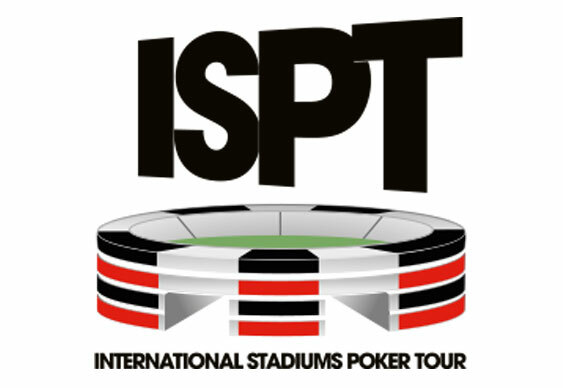 The ISPT live final is scheduled to take place at Wembley from 1 to 5 June 2013. Full details on how to make it to Wembley and the tournament itself are available at www.ISPT.com.